“Stronger new home building, off the back of strong population growth, is continuing to drive the improvement in economic conditions in Australia,” stated Tim Reardon, HIA’s Principal Economist. Last week’s national accounts figures indicate that GDP rose by a solid 0.9 per cent during the June 2018 quarter. GDP in the full 2017/18 year was 2.9 per cent higher than in the previous year. “The 3.6 per cent expansion of new home building was a major contributor to the improvement in GDP throughout 2017/18,” added Mr Reardon. “Australia’s 28 years of growth has been built on the back of a series of booms in different economic sectors. The current phase of growth driven by the boom in new home building that has been underway since 2015. “The boom in new home building is, in part, due to strong population growth over the past decade. “More recent data shows us that the housing market is now cooling for a number of reasons including a slowdown in inward migration since July 2017, constraints on investor finance imposed by state and federal governments and falling house prices. 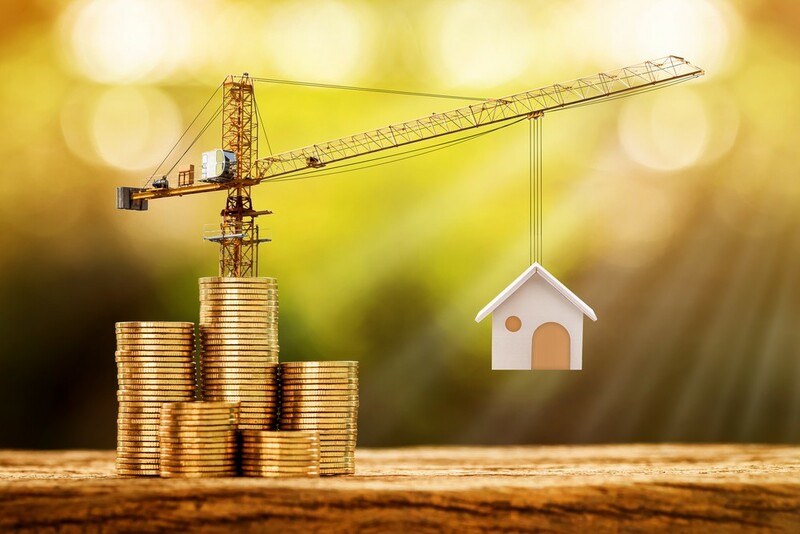 “For these reasons, the housing market is not likely to continue to deliver the same contribution to economic growth in 2018/19. “Irrespective of these emerging factors, the volume of approvals for new detached houses have been tracking around their strongest levels in 15 years and the industry remains buoyed by the task of completing the large volume of new homes which are still in the pipeline,” concluded Mr Reardon.